Miracles by C.S. Lewis Audiobook Download - Christian audiobooks. Try us free. C.S. 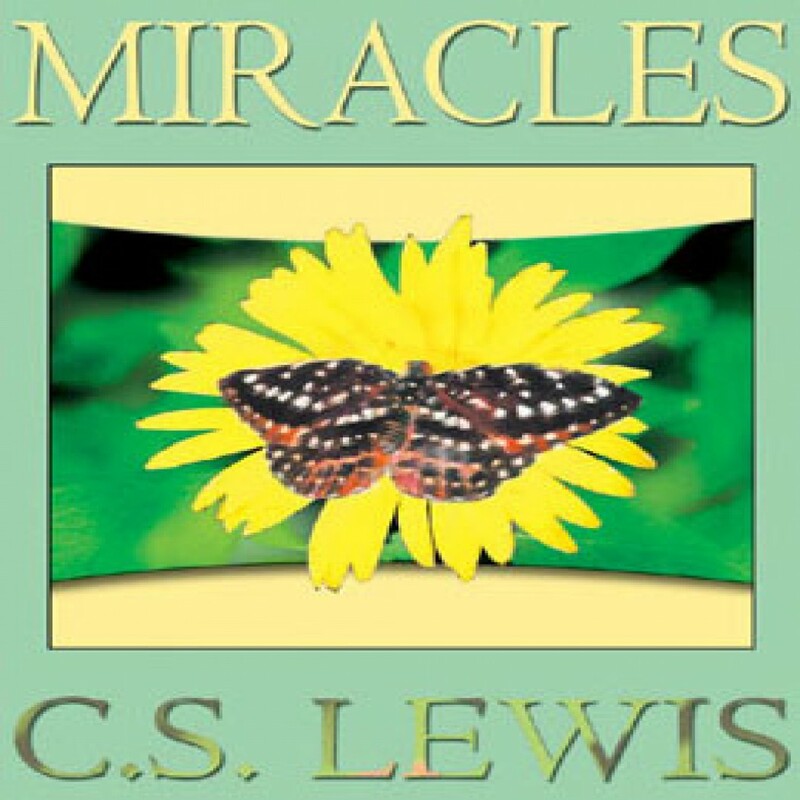 Lewis shows that a Christian must not only accept but rejoice in miracles as a testimony of the unique personal involvement of God in His creation.